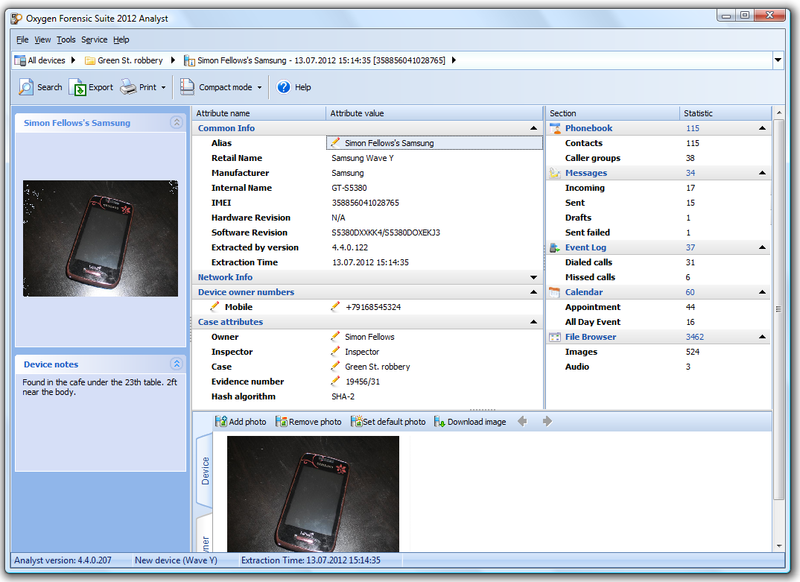 Oxygen Software updates Oxygen Forensic Suite 2012, the company’s flagship mobile forensic tool today. The new release analyzes interactions among users of multiple seized mobile phones, adds support for Samsung Bada OS devices, rooting for Android 4.0.3 – 4.0.4 tablets and smartphones. In addition this version offers Key Evidence features for Applications, introduces Russian Social Networks support and offers more customization to reports. Added support for Bada OS smartphones. Phonebook, Messages, Event Log and File Browser sections are acquired. Added rooting for devices running Android OS version 4.0.3 – 4.0.4. Key Evidence. Added support for Applications. Now Applications data can be marked as important and shown in the Key Evidence section. Key Evidence. Added the ability to add tags for the data in the grid. Communication Statistics. Added the ability to build a Communication Statistics diagram for several devices. Timeline. Added Web history data from Safari browser. Social Networks. Added support for VKontakte application (a popular Russian social network) for iOS and Android OS devices. Available in the Analyst edition. Social Networks. Added support for Odnoklassniki application (a popular Russian social network) for iOS and Android OS devices.Available in the Analyst edition. Export. Added the ability to export converted data from SQLite Viewer. Export. Added a technical XML file format that can be processed by parsers. Export, Messages. Added Report settings button. 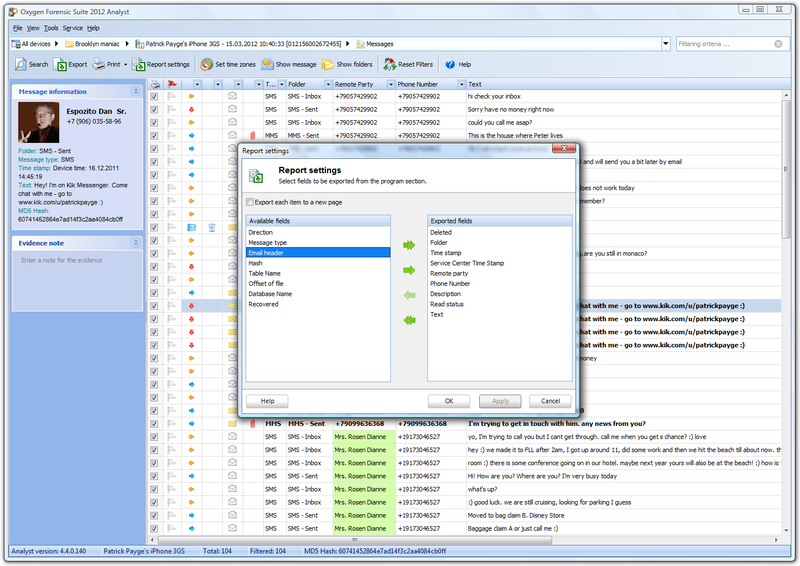 It allows to select fields for export and export each message to a separate page. File Browser. Added the extraction of \data\system folders after Android OS device rooting. Available with Android rooting add-on. Connection. Added Bluetooth support for Chinese devices based on Mediatek chipset. Device information. Added the ability to upload device owner’s photo. Web Connections and Location Services, WiFi Connections. Added the ability to search WiFi Connections data. Web browsers, Skype. Added the ‘filter by selected cell’ option in the right-click menu. Atomic web browser. Added support for Home page and Saved tabs categories. General. Splash screen shows program loading progress now. 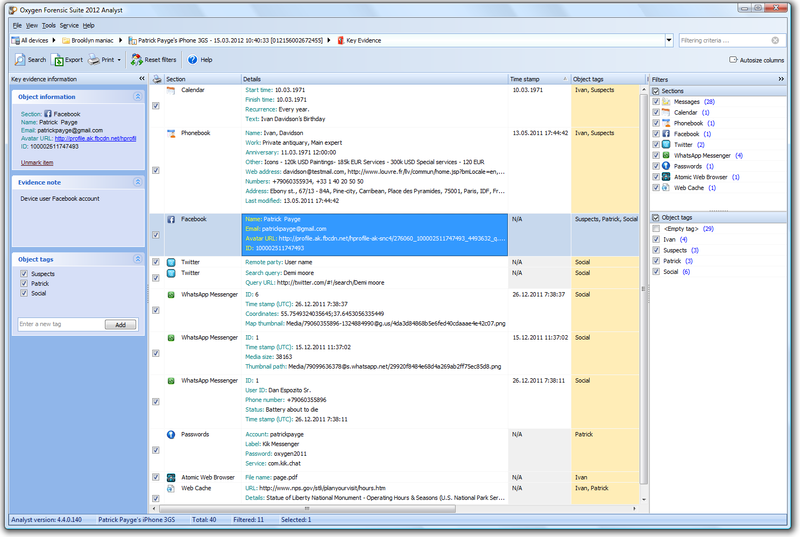 Messages, File Browser. Accelerated section loading. Applications. Accelerated switching between applications. 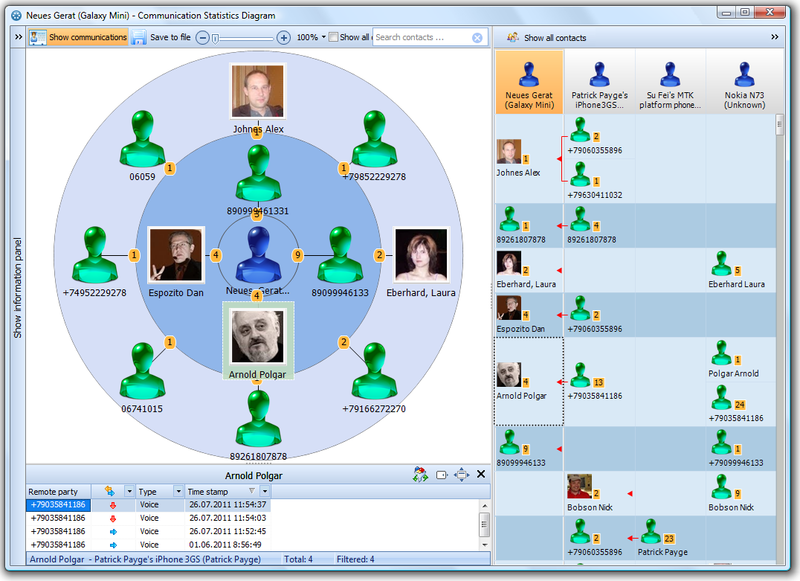 Aggregated contacts. Improved contact aggregation mechanism. View full list of changes and improvements. This entry was posted in News and tagged android forenssics, android rooting. Bookmark the permalink.